Science is a vast subject stream which covers almost everything that we can see, touch, hear, feel and even beyond that. Everything in the world, no not only the world, but the universe that we live in, falls under the ambit of science. 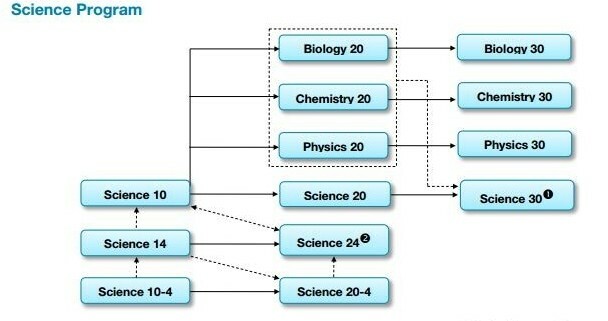 However, during your 11th and 12th Class studies, you will be dealing with three main sub streams of the subject, i.e., Physics, Chemistry and Biology. In addition to this, you will also have Mathematics as one of the core subjects along with a compulsory language subject. 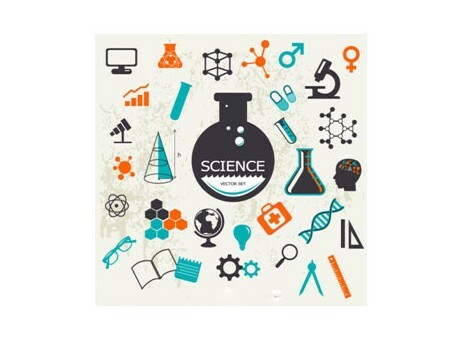 With computer technology taking the centre stage in the scientific study domains, you will also have the computer science as a foundational subject.